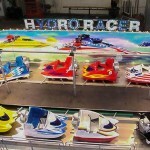 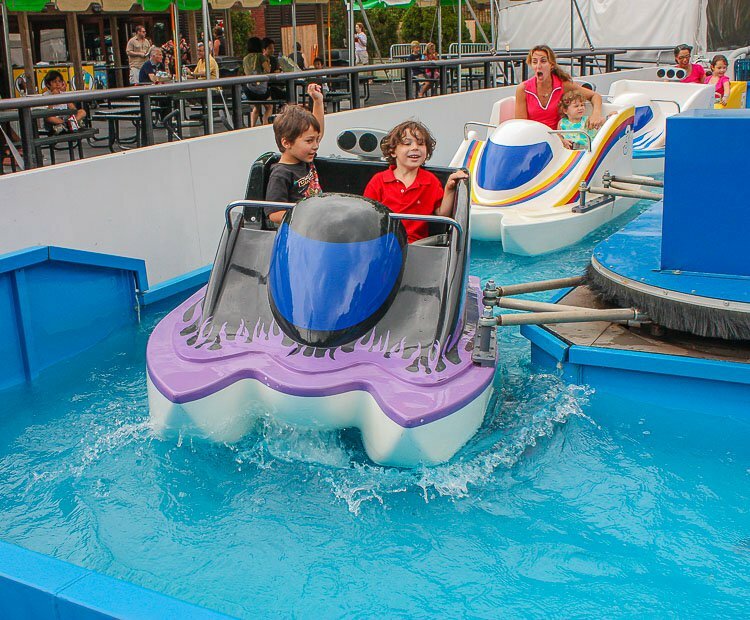 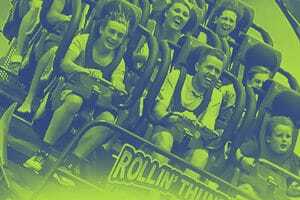 The Hydro Racer combines the actions of a fast-paced family ride with water splashing excitement. 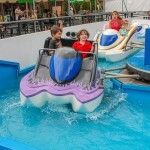 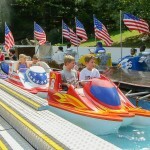 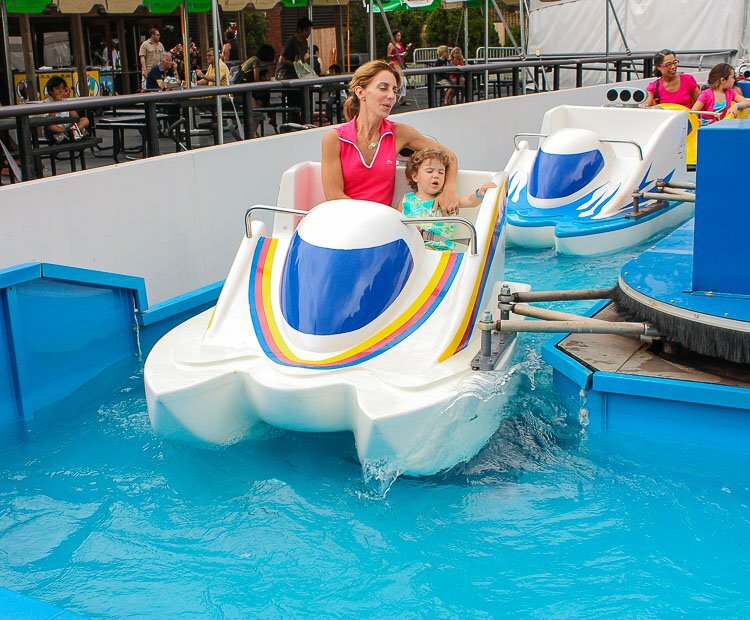 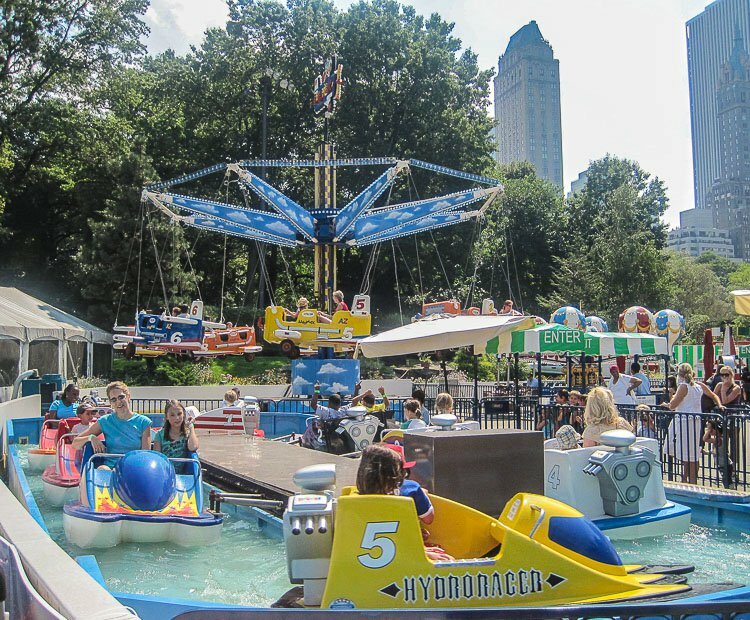 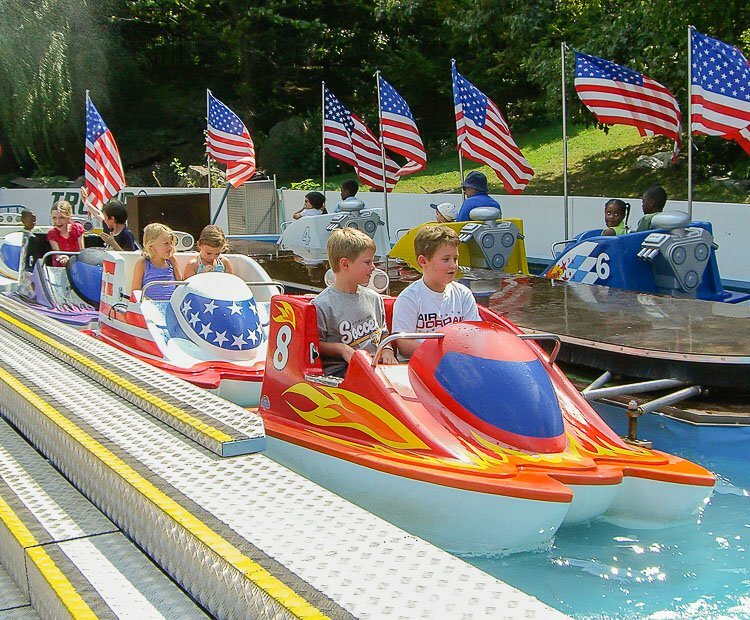 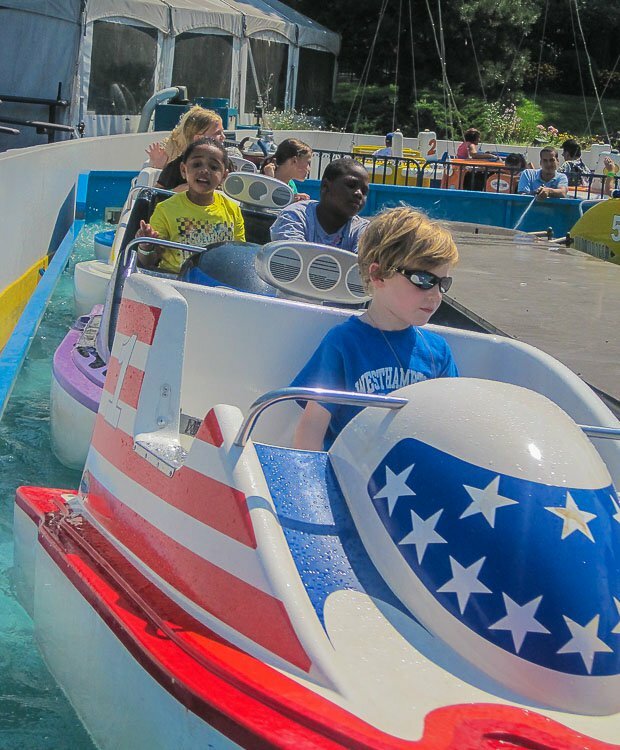 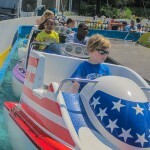 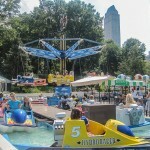 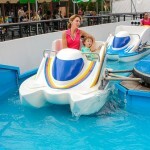 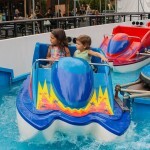 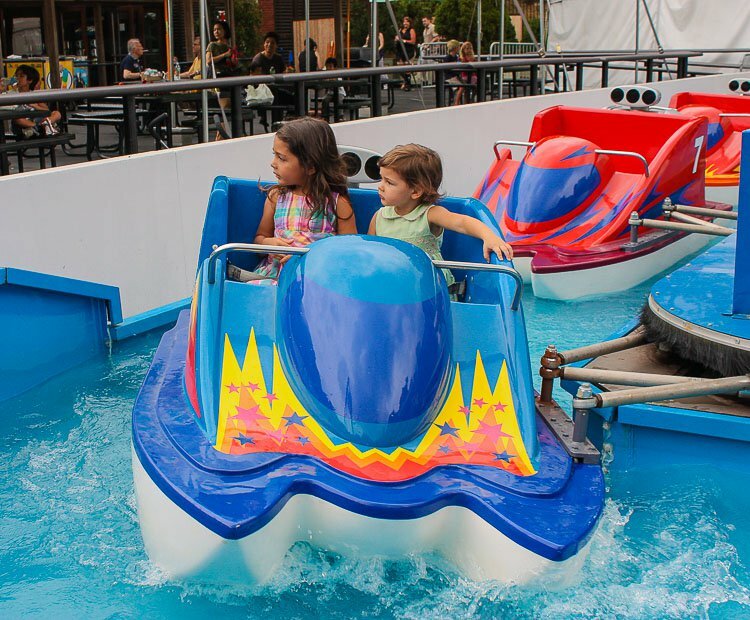 The attractively themed race boats can each accommodate one adult and one child for a capacity of sixteen per cycle. 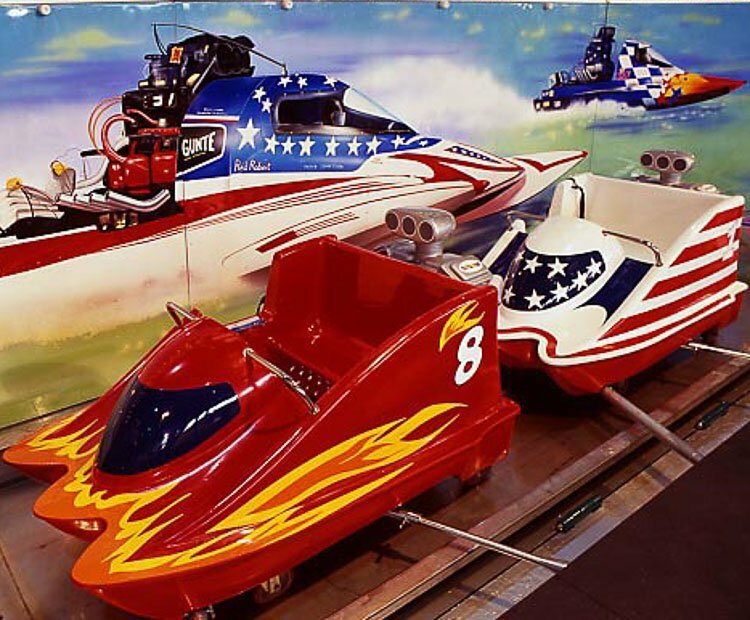 The Hydro Racer is available in both park and trailer models. 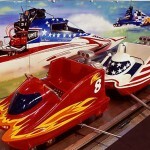 The trailer-mounted version can be set up and torn down in under 2 hours. 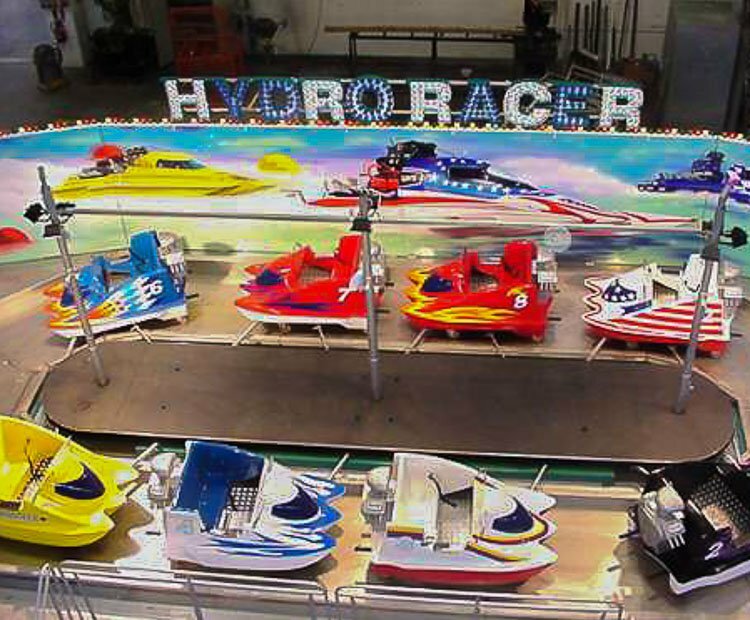 Do you need more information about Hydro Racer?